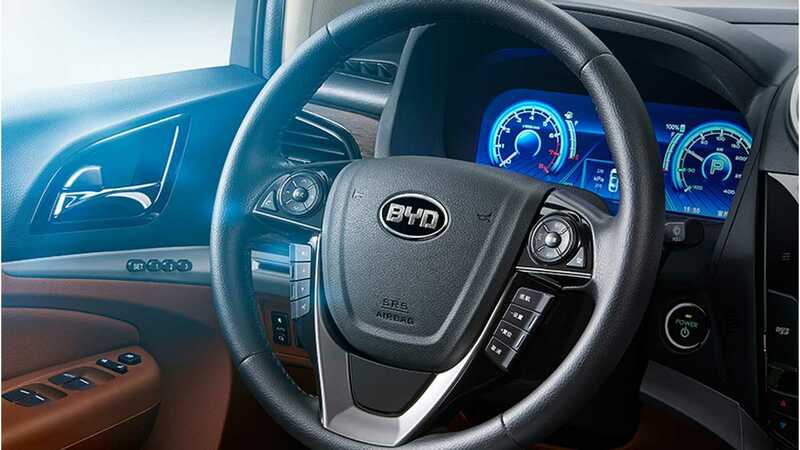 BYD released an interesting video from winter tests of its upcoming Tang plug-in hybrid. 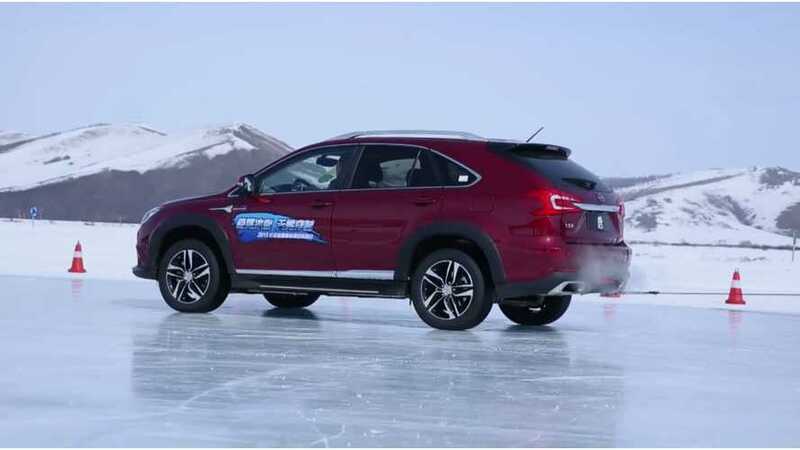 The car was tested in Yakeshi, Inner Mongolia, China at the Bosch Automotive Test and Technology Center. In red, the Tang looks like a winner and we believe it should sell as well as Qin in China. In the tests, Tang was going uphill (slope 20%) with one side on the ice. As it turns out, the result for Tang in this test was slightly better than the BMW X6 (5:03 vs 5:22), while the Volkswagen Tiguan needed 7:03. The second part of the video shows some tug of war - and again Tang won. A vehicle capable of winning in tug of war is definitely an attribute we seek in buying a new car. Doesn't everyone?